Did you know children spend half as much time outdoors as they did 20 years ago? In fact, according to the National Wildlife Federation, the negative impact of decreased time outdoors includes a doubling of the childhood obesity rate, as well as a decline in creativity, concentration and social skills. Running around in parks, trips to the beach for sand castle building and woodland activities for kids should be a natural part of every childhood. 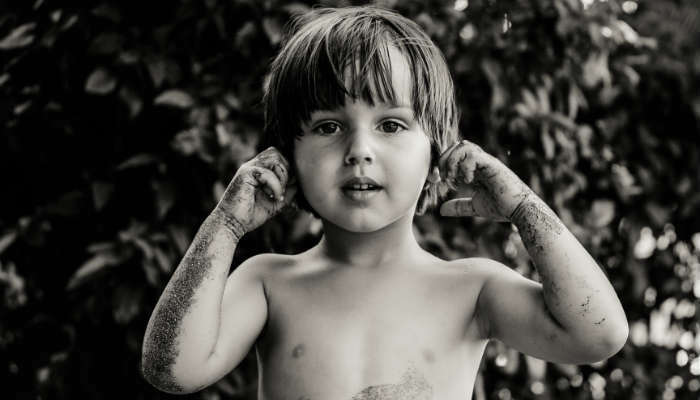 Some of my own favourite childhood memories are the ones from outdoors in nature – climbing trees, building secret dens or getting muddy in lakes and rivers. Lately though, childhood has moved increasingly indoors, with more and more screen time and inert activities. Screen time has its place, but so do trips outdoors into nature. The most direct route to caring for the environment as an adult is participating in ‘wild nature activities’ before the age of 11. 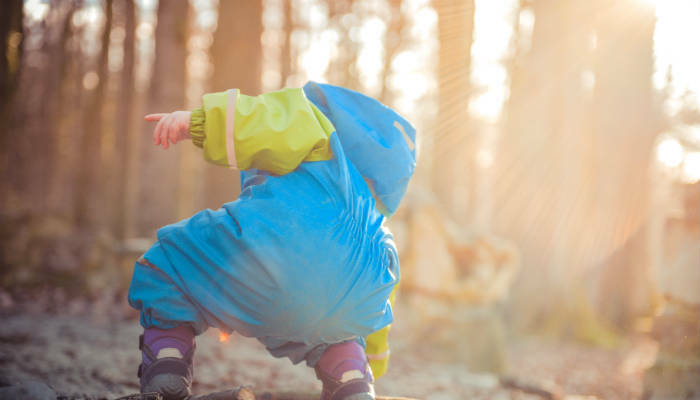 Kids were meant to play in nature and, as a mother, it’s really important that my Little Lady gets this outdoor stimulation on a regular basis – be it woodland activities or otherwise. Parks are great, but sometimes you need something more – a real break from suburban life and all its stimulation. Oh dear. My own child was reflecting the very growing disconnection with nature I was talking about! I don’t find natural creativity and exploration particularly easy, but I was determined to get out into those trees and dive into some woodland activities my Little Lady and I would remember for years to come (heck I might even hug a tree!). And of course, once we got going My Little Lady was off like a rocket – searching enthusiastically for Small White Butterflies and sumptuous blackberries and building her very own woodland den. 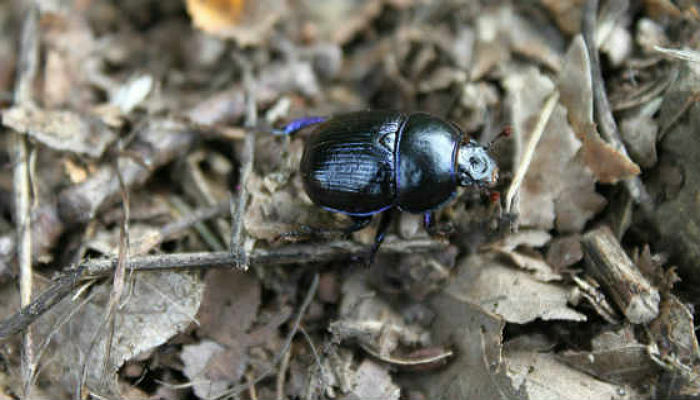 Most kids love bugs and insects (even if they’re a little bit scary and ‘oooowey’!). My Little was transfixed when we spotted a stag beetle. A bug catcher kit is a great way to go for your critter catching or you can simply use an old jam jar or tupperware box and a magnifying glass. Get physical and spark kids’ imagination by building a woodland den out of broken branches, twigs and leaves. It’s great fun and once My Little Lady got the gist of it, she was project managing the whole thing in no time! Grab some leaves, twigs, stones and acorns and take them home to create your own nature inspired artwork. 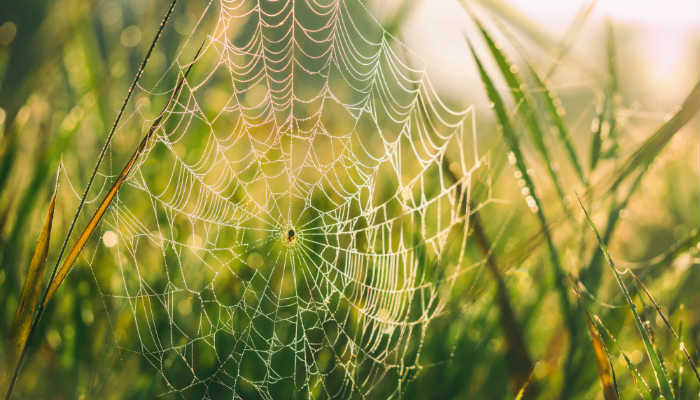 We spotted a fantastic spider web made from branches and yellow material and wool in a local woodland cafe or you could try one of these 18 Nature Inspired Craft Ideas from Parents.com. Foraging is a fantastic way to teach kids about wild food that exists in nature. It not only helps connect children with the environment, but it helps them to start matching fruits, plants and vegetables to their natural seasons. There’s also a huge sense of accomplishment at cooking something at home with ingredients you’ve found in the wild! Dandelion tea anyone? 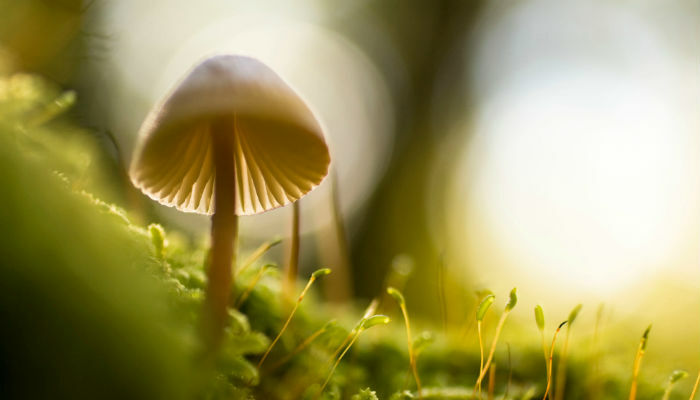 Always make sure you remain safe by using a good foraging book or online resource like this Foraging For Wild Edibles With Kids guide, so you don’t accidentally eat something poisonous! 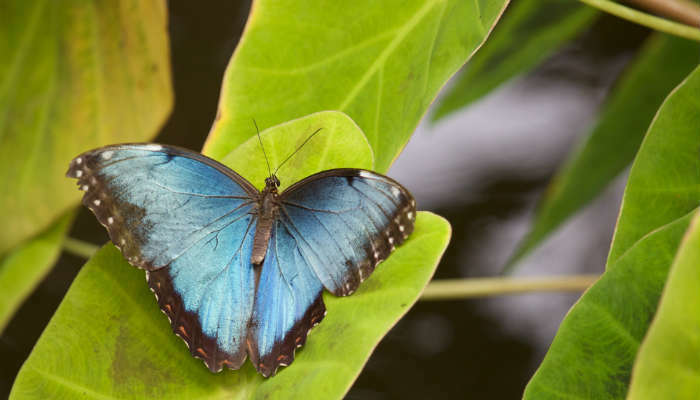 Identifying things from wild fruits to paw prints to butterflies and birds can be a great way to promote an awareness in kids of their natural and local world. We picked up a simple woodland guide and used this kids’ portable microscope to look at leaves and paw prints. I love this microscope because its super light, has a handy neck strap, plus includes a light in the magnifying area for any shady woodland spots. Let’s face it, many kids today love their technology, screens and apps! So if your kid links nature with ‘boooooorrring’ try lending them your camera phone or invest in a kids’ digital camera and embark on a nature photo shoot. National Geographic also offer a list of recommended apps and games for some nature inspired learning at home. Pop a couple of wooden spoons and an old pan or two in your bag and make your own mud kitchen in the wild. Most kids love getting their hands dirty and a nice supply of gooey mud is likely to get your child creating a muddy concoction in no time. My Little Lady loves a good treasure or scavenger hunt (as do most kids!). 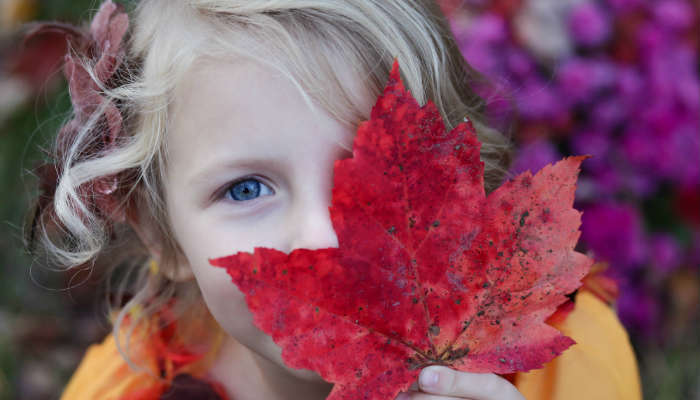 Simply pop down a list of things from nature on a piece of paper (anything from leaves and acorns to butterflies and spiders’ webs), then ask your kids to tick each one off as they find it. If you need some inspiration, these 75 free printable scavenger hunt ideas from My Joy Filled Life should offer more then enough ideas! Or for some pirate fun, check out this swashbuckingly good pirate nature treasure hunt printable from The Flourishing Abode. 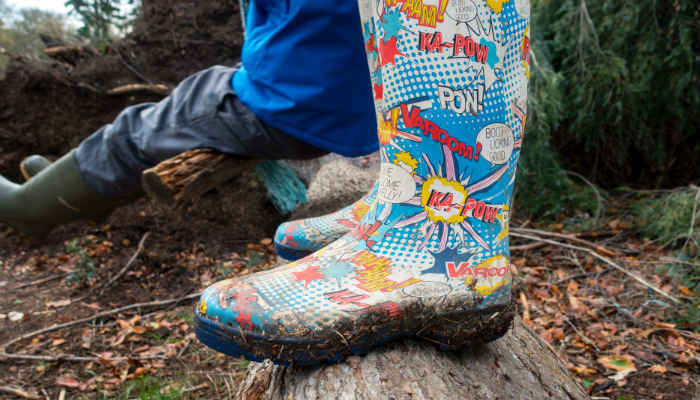 #9 – Stick Things To Your Wellies! Credit goes to rachelmcclary.com for this idea, which I loved when I spotted it. Grab some double sided sticky tape and pop some around the top of your child’s wellies. Then ask them to collect small items from nature and stick them to the tape for their very own walking nature display. Whatever you decide to get up to in nature with your kid, have fun! Do you have any woodland activities for kids ideas of your own?